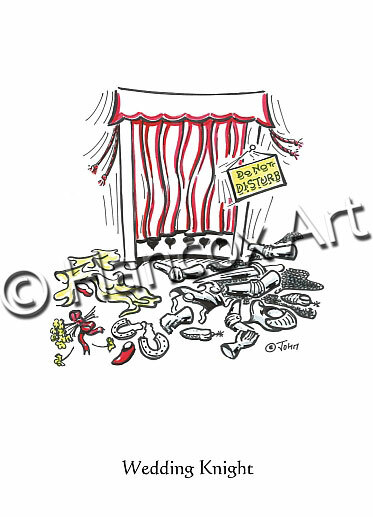 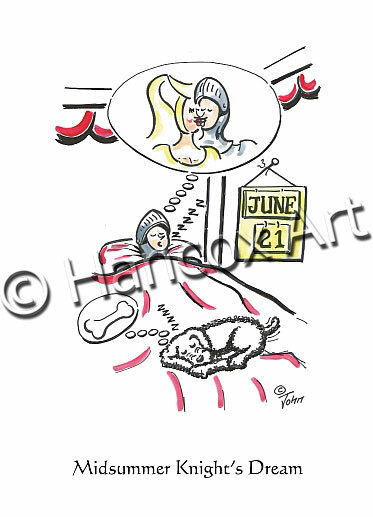 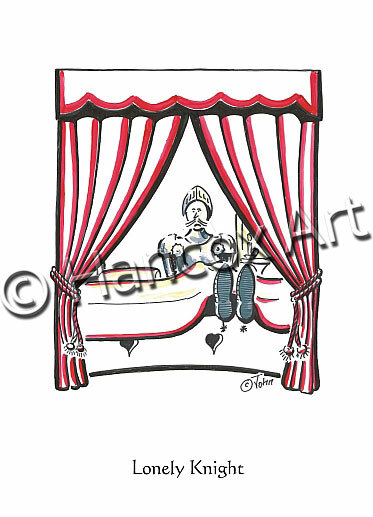 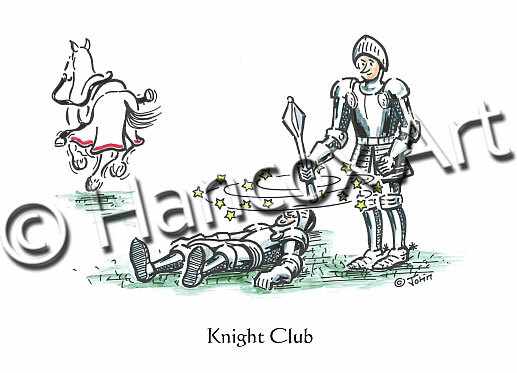 Welcome to the home of the Knights Cartoons! 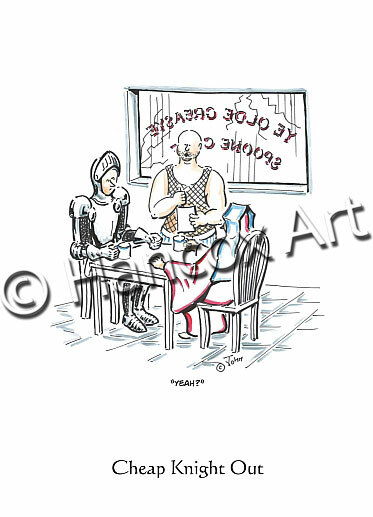 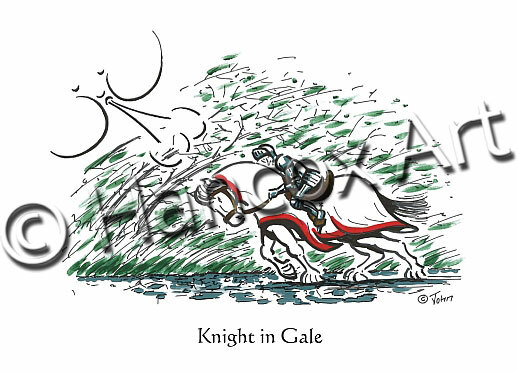 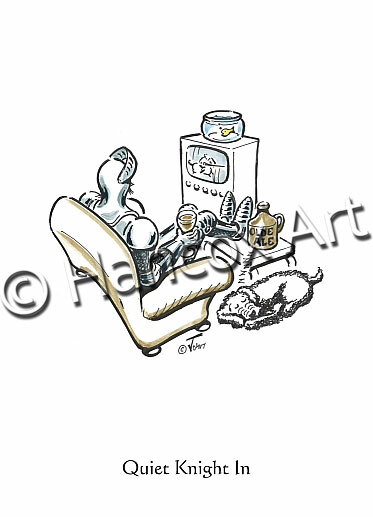 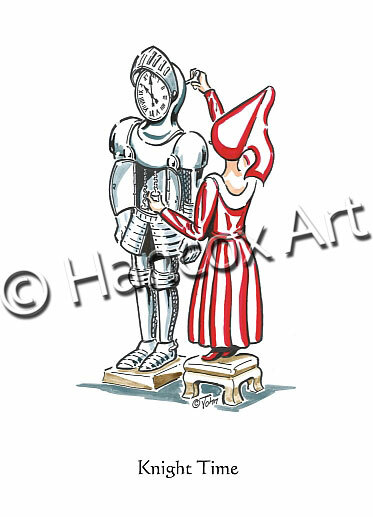 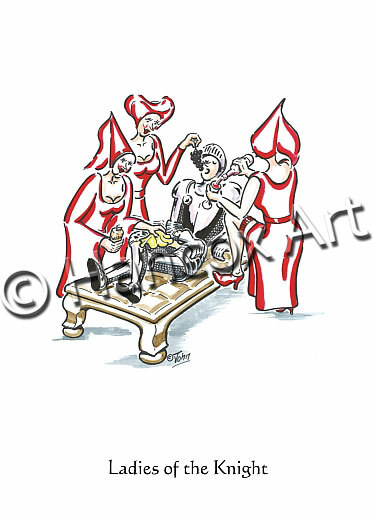 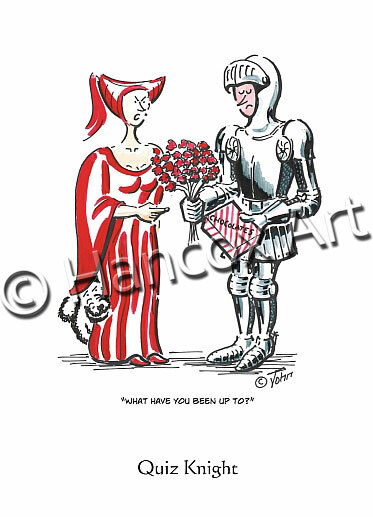 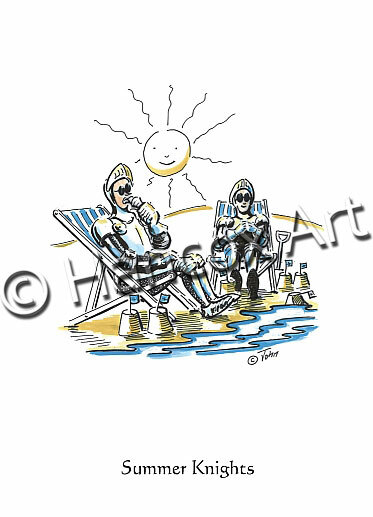 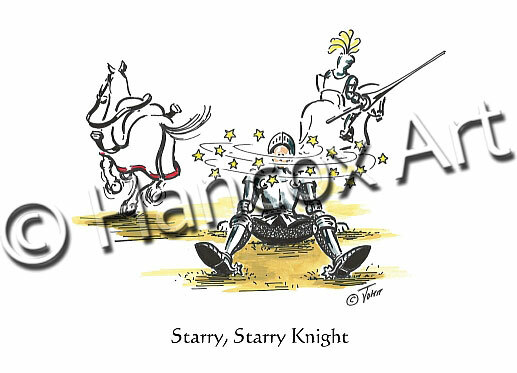 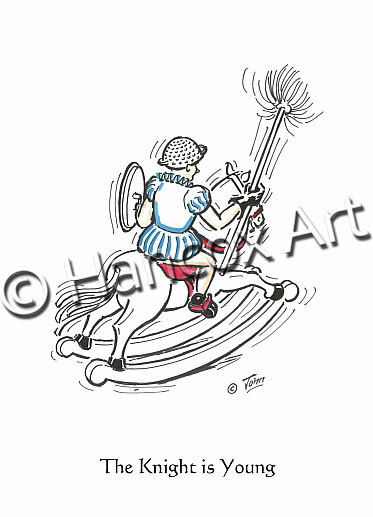 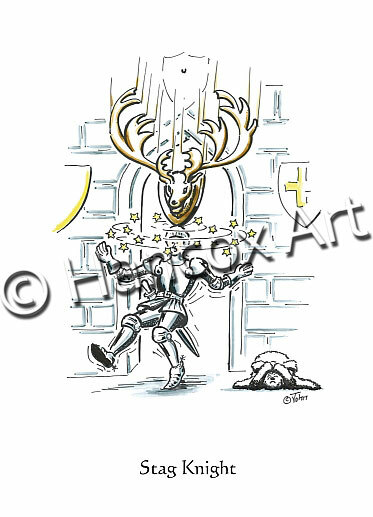 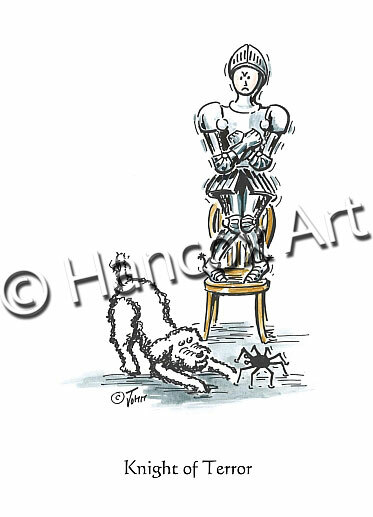 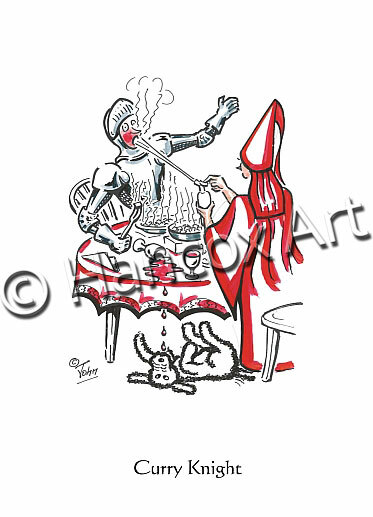 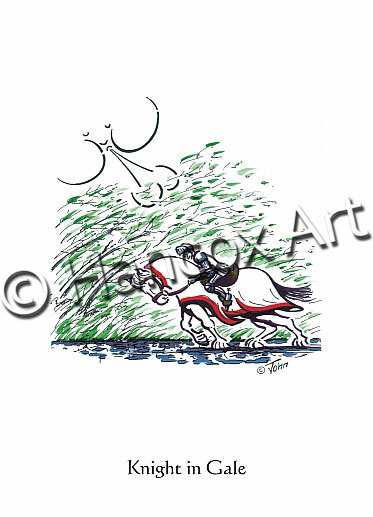 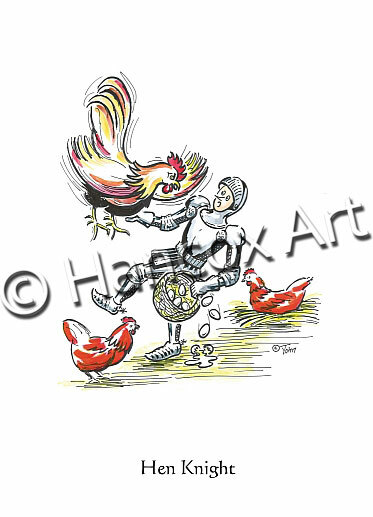 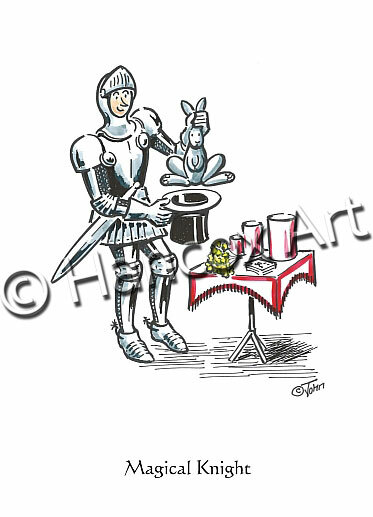 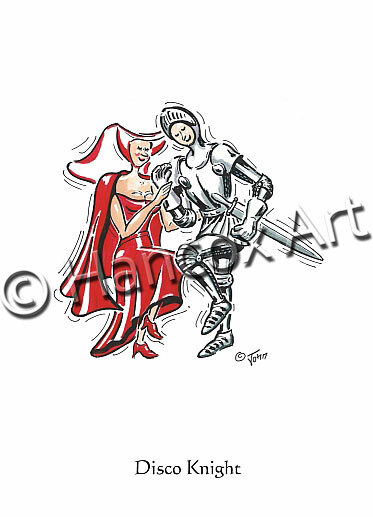 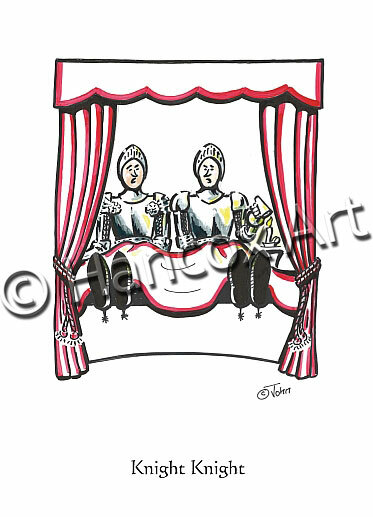 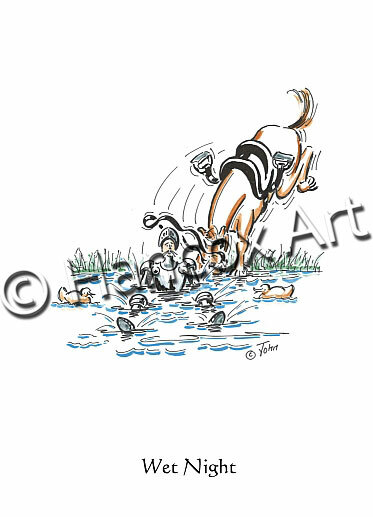 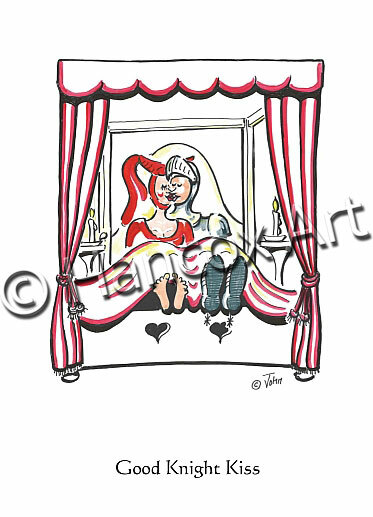 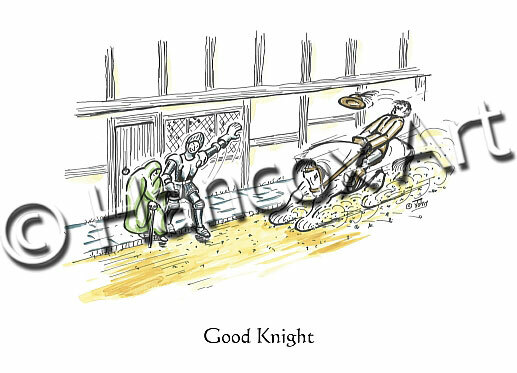 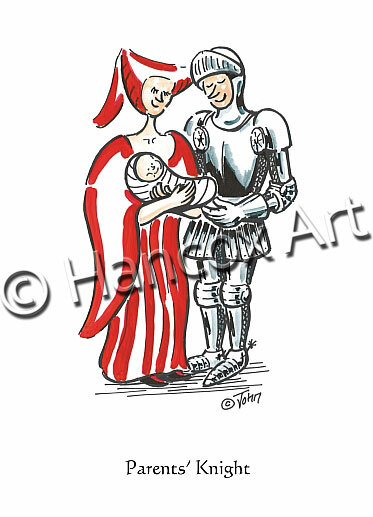 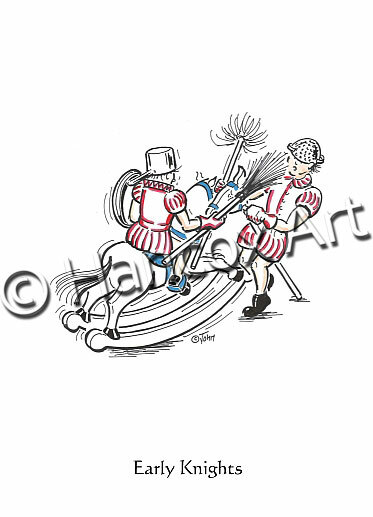 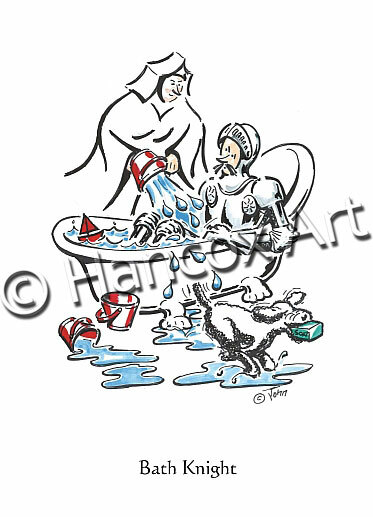 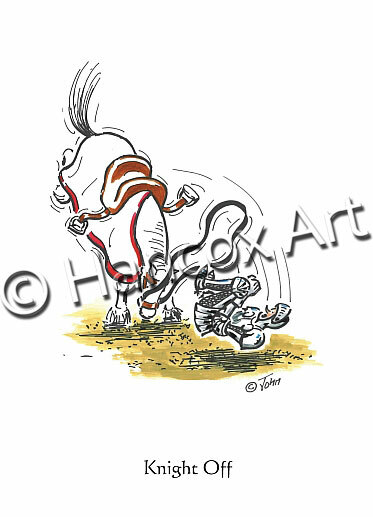 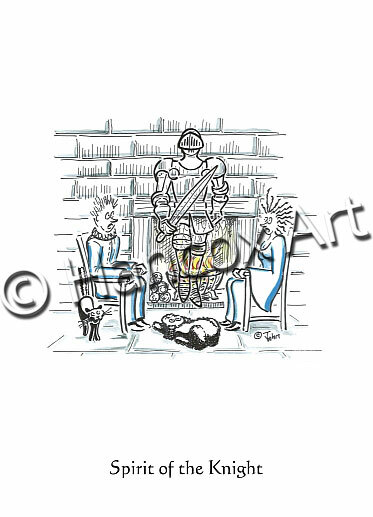 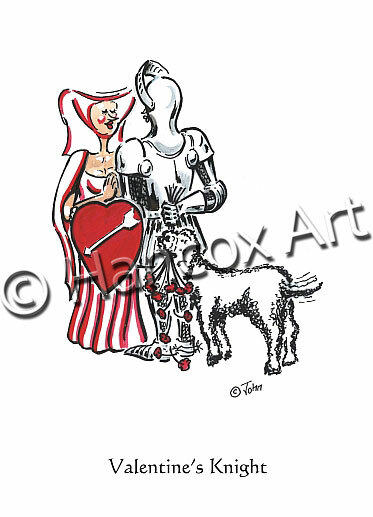 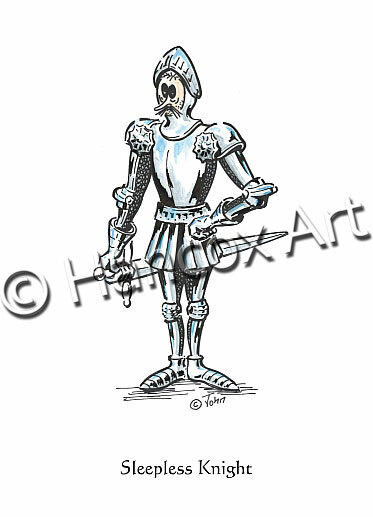 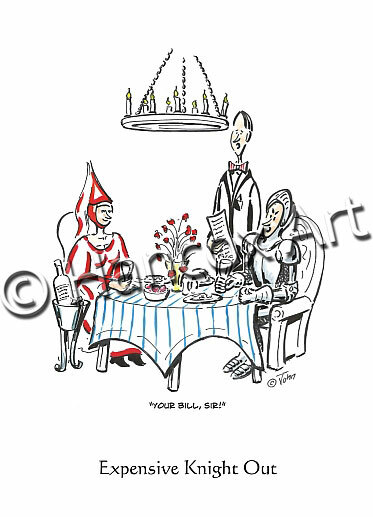 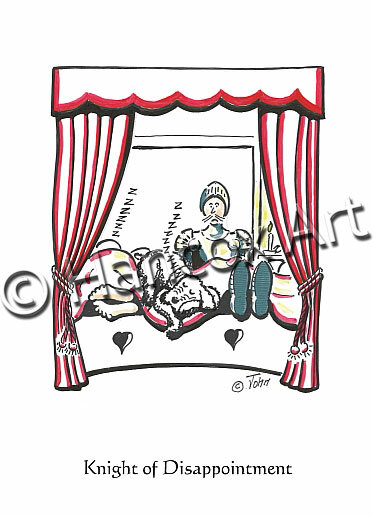 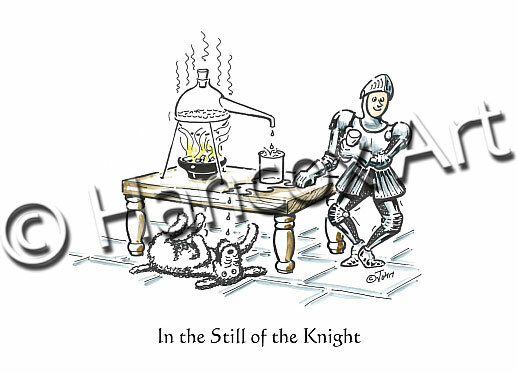 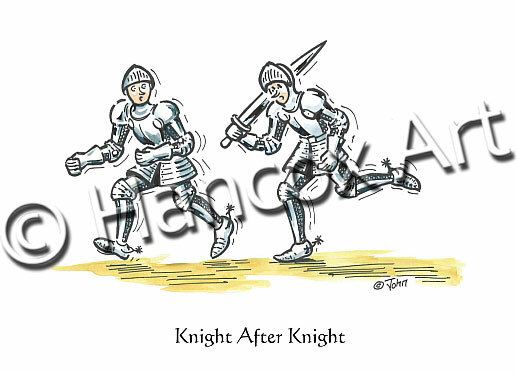 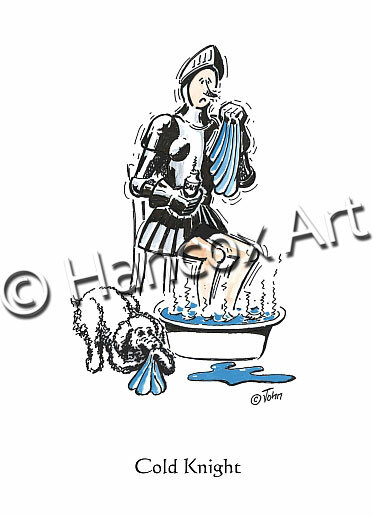 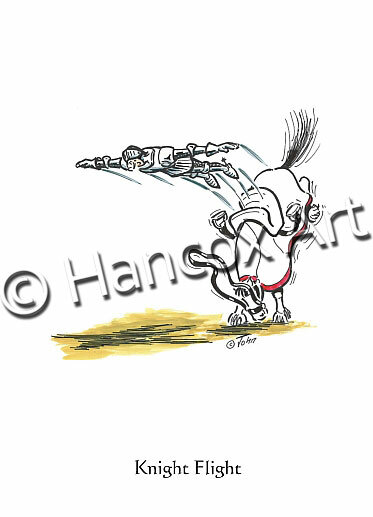 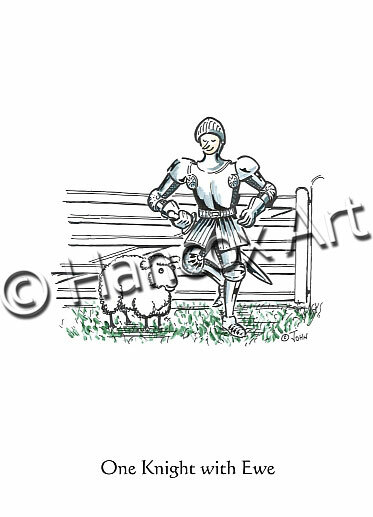 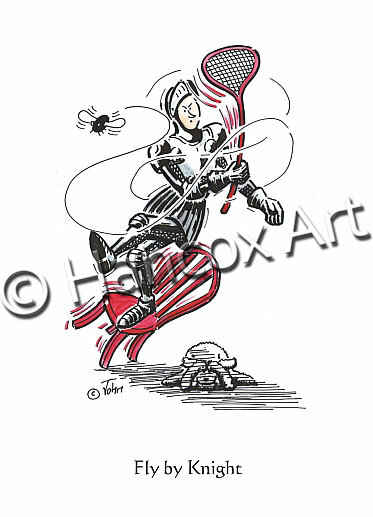 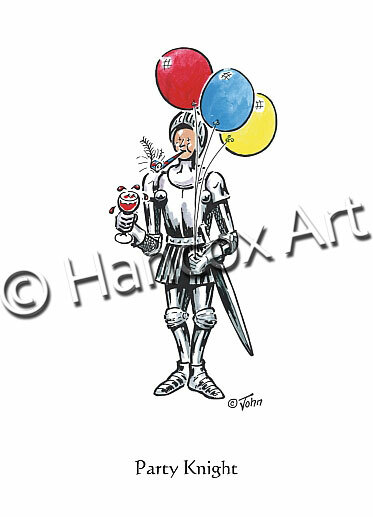 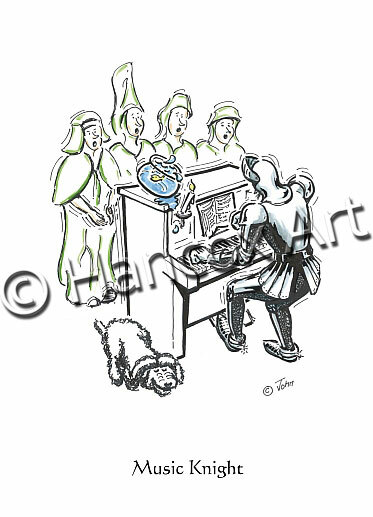 We have a wide range of Knights Cartoon designs that are available as a greetings cards and gift items including mugs & coasters. 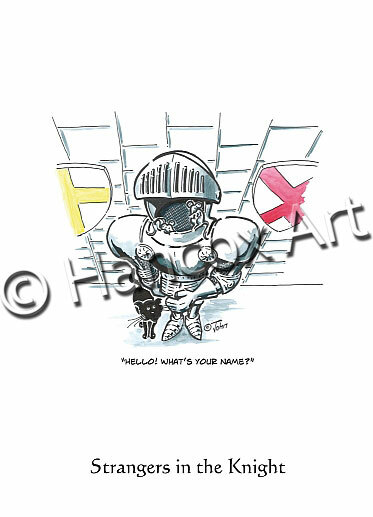 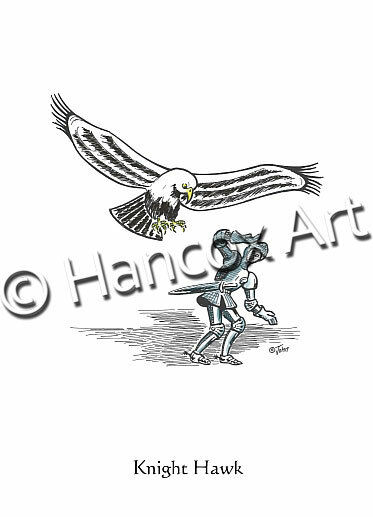 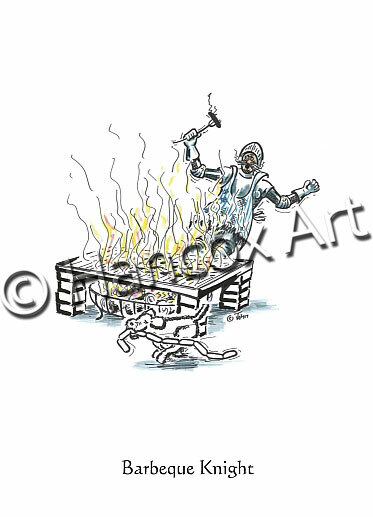 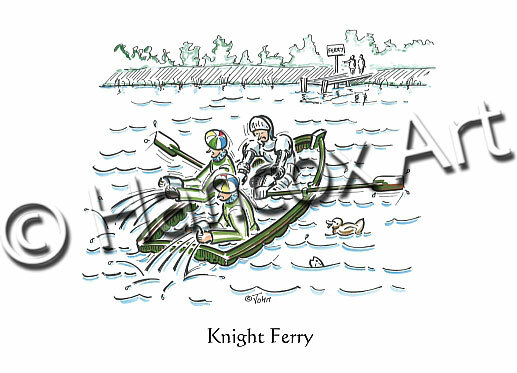 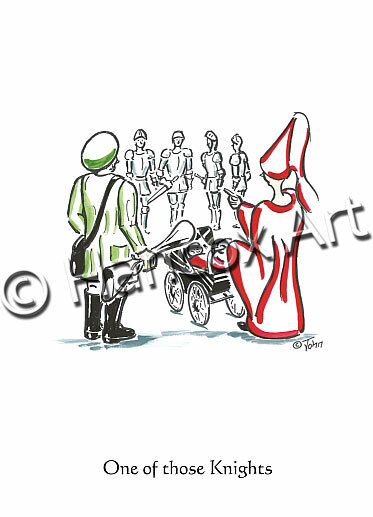 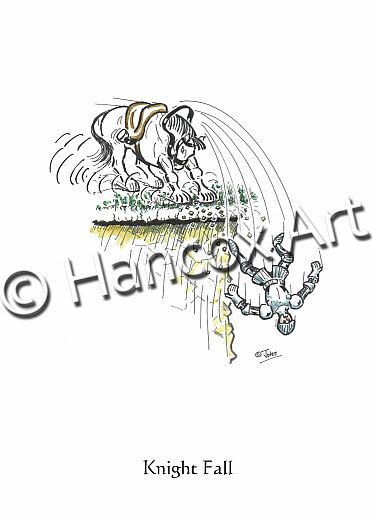 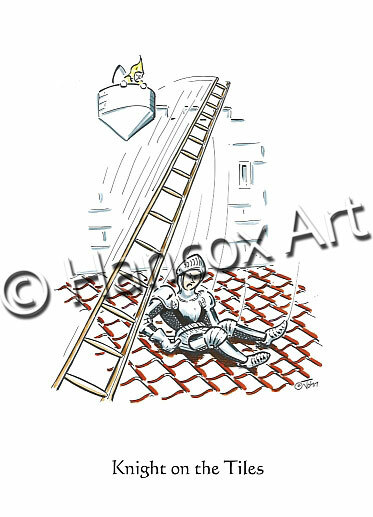 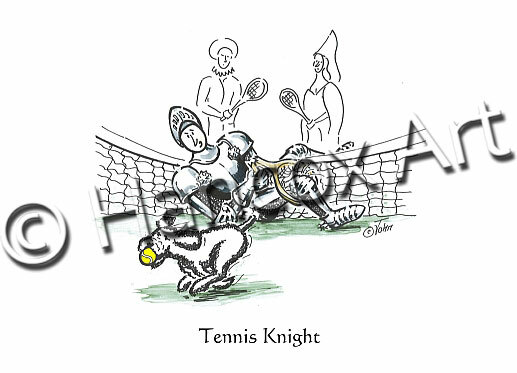 If you would like to purchase any of our Knights Cartoon products or use the Knights Cartoon images for you own merchandise, please contact us.